There’s an old story that San Diego is the cross roads of the world, and so it is, everyone has a story about America’s Finest City. I discovered the music of Eric Himan by way of Chef Rich Sweeney‘s R Gang Eatery in San Diego. 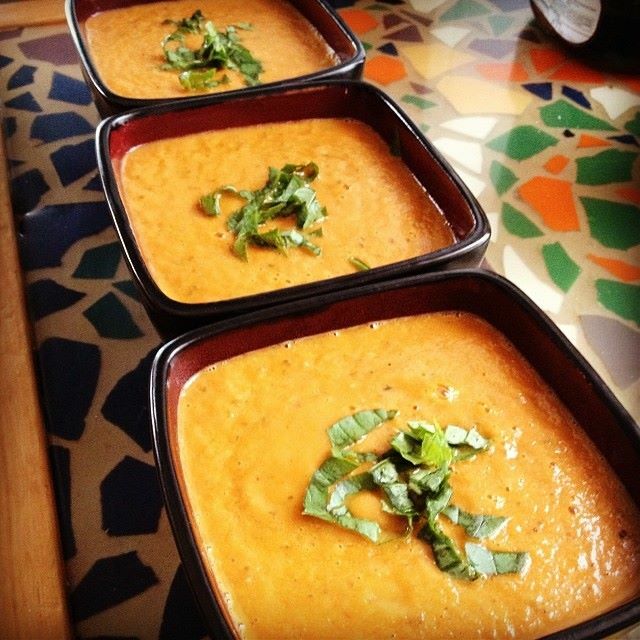 I then discovered Eric’s recipe for Roasted Tomato and Carmelized Onion Soup. Being a San Diegan, I asked to share the recipe to prove my crossroads theorem, well that, and because it’s damn good. Preheat the oven to 400 degrees. Wash the tomatoes, score the bottom of each tomato with a criss cross slice in both directions, and add for 30 seconds to a pot of boiling water. 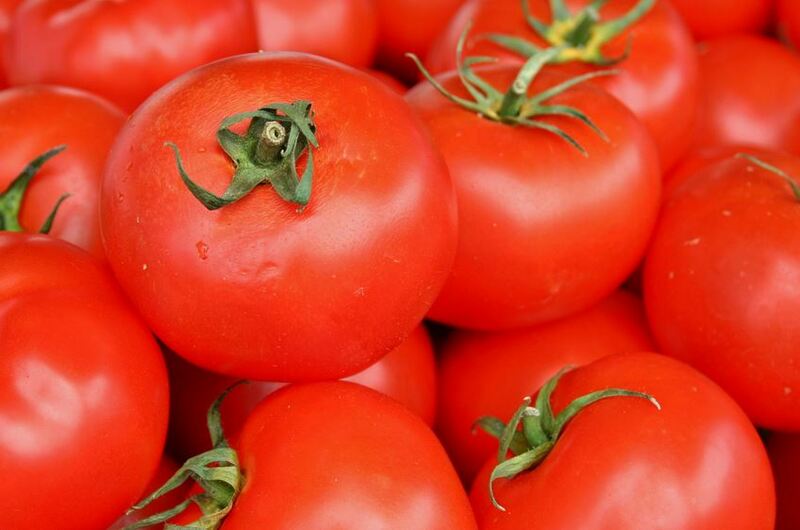 Pull out tomatoes and immediately place in a bowl of cold water. The skins should peel right off easily. Dump the water and keep the bowl ready. Slice each tomato in half (or in sections if not grape tomatoes) and add to bowl. Mince the 4 cloves of garlic. Add garlic, 2 tablespoons of olive oil, and salt and pepper. Mix, draining most of the juice out, and spread evenly on a baking sheet lined with parchment paper. Place in oven for 40 minutes. Heat the remaining 2 tablespoons of olive oil in a dutch oven on medium/ high heat. Dice the red onion and add with a tablespoon of the kosher salt to sweat out the onions. When translucent, turn down the heat a bit and let sit for 5 minutes at a time without touching. Each 5 minutes, push the onions around. After 25 minutes, the onions will become a dark caramelized color. Take the roasted tomatoes out of the oven (they should be done now) and add to the onions with the can of tomatoes (including the juice), fresh basil, and the vegetable stock. Stir and bring to a boil. Let simmer 20 minutes. Let cool 20 minutes. Add to blender (with a plastic NOT metal blade-metal can turn the tomatoes an orange color) to make smooth. Place back on stove, reheat to desired temperature and slowly add the heavy cream stirring frequently. Serve with minced basil and parmesan sprinkled on top. Wanna make it vegan? Non-dairy milk (I used almond) works as a substitute for the heavy cream and Olive Oil can replace the butter.